Petland stores nationwide have participated in Safari Stan’s Children Charities since 1994. As part of this charity, local store operators don’t just focus on connecting pets for sale with their homes; they also work to grant animal-related wishes to children with potential fatal medical problems in cooperation with Make-A-Wish Foundation. This partnership also involves collecting money at Petland stores nationwide; these funds are used to support the St. Jude Children’s Research Hospital. In addition, Petland stores may host charity events to raise money for these important causes. Did you know Petland stores nationwide raised more than $120,000 for St. Jude Children’s Research Hospital in October this year? 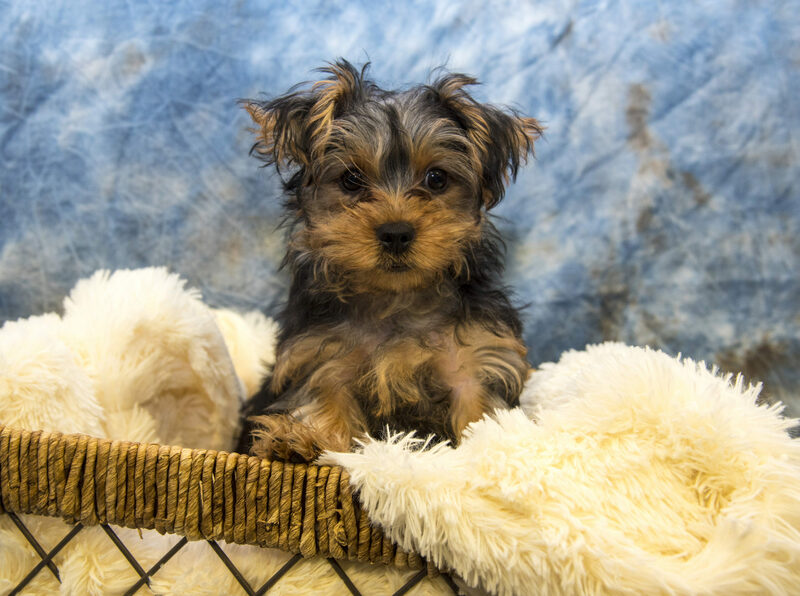 This year we offered a special puppy named “Jude” to help with that fundraising! Jude’s proceeds went directly to St. Jude Hospital. 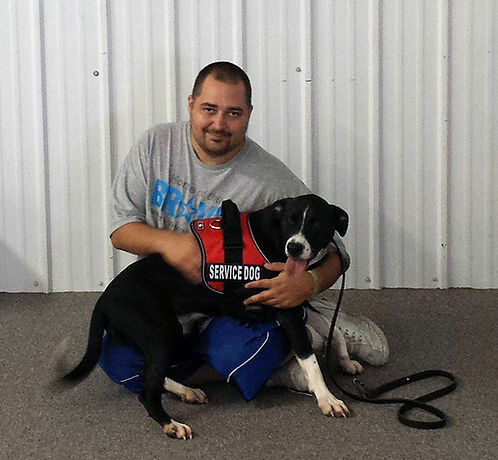 We are supporting the cost and training of a service dog for an Ohio Veteran! Round up you total or donate at the register, and we will match it up to $3500. The dog will be trained by Heartland K9s for Veterans.